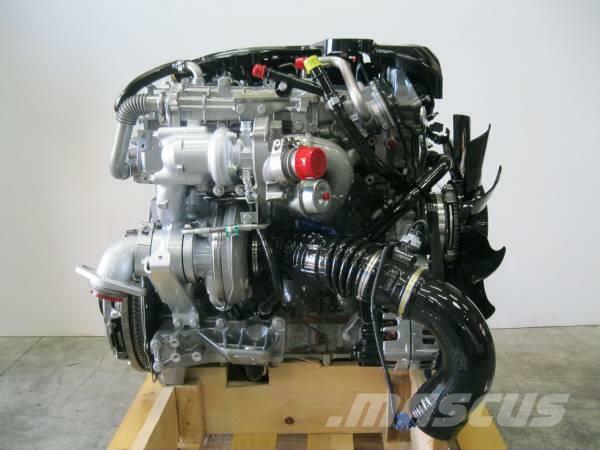 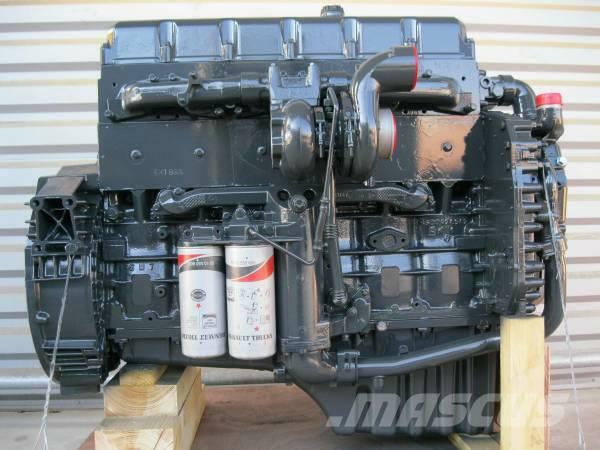 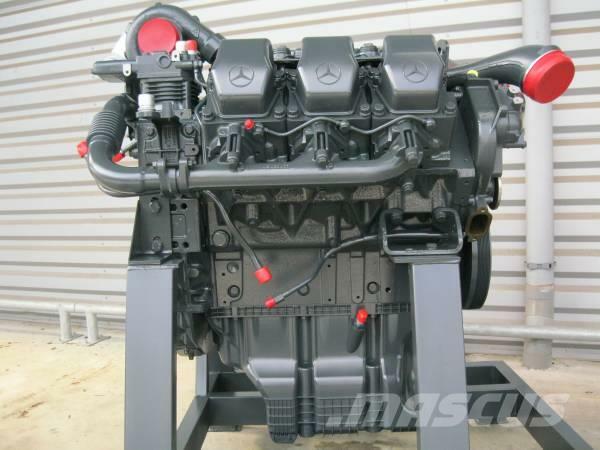 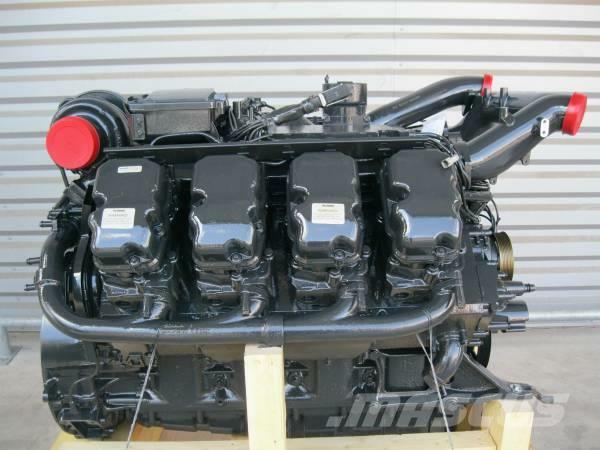 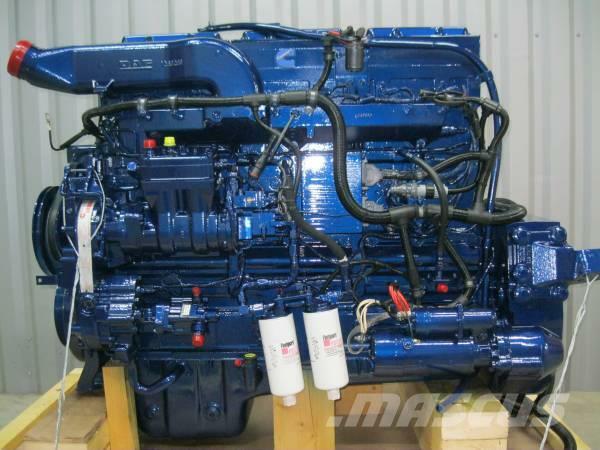 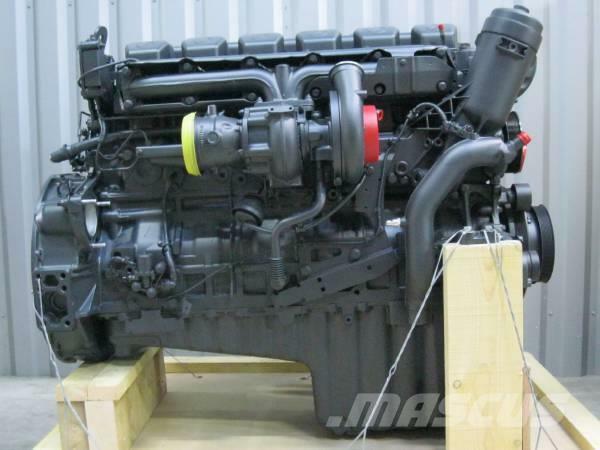 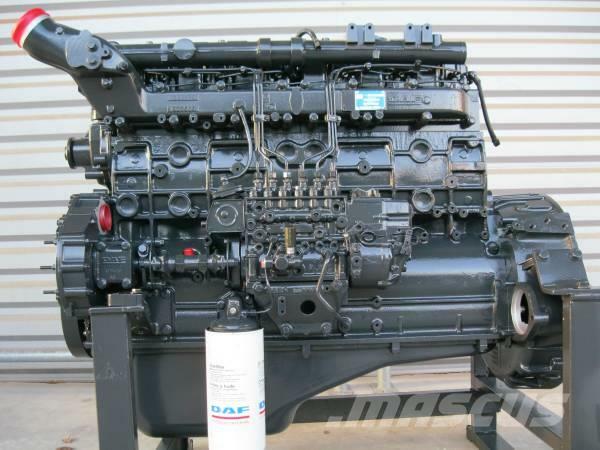 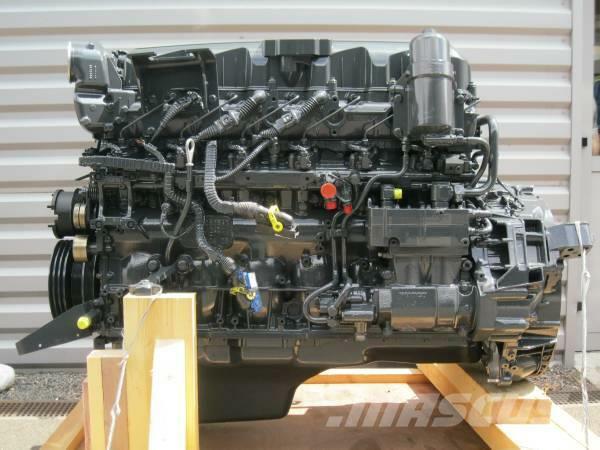 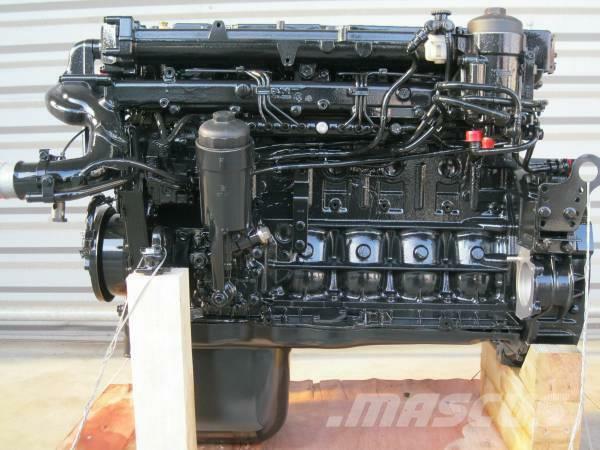 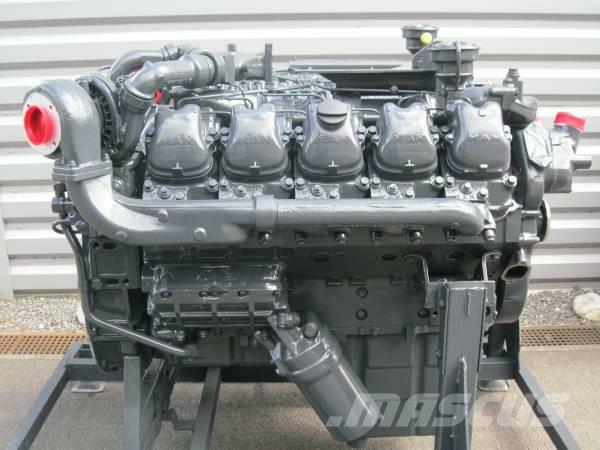 On Mascus UK you can find [Other] toutes marques MOTEURS ECHANGE RECONDITIONNES engines. 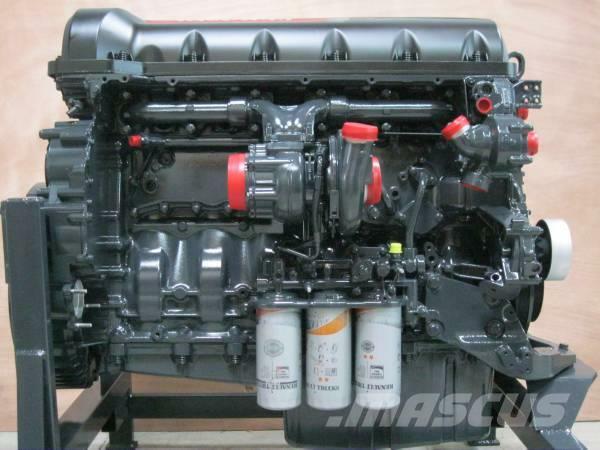 The price of this [Other] toutes marques MOTEURS ECHANGE RECONDITIONNES is - and it was produced in 2013. 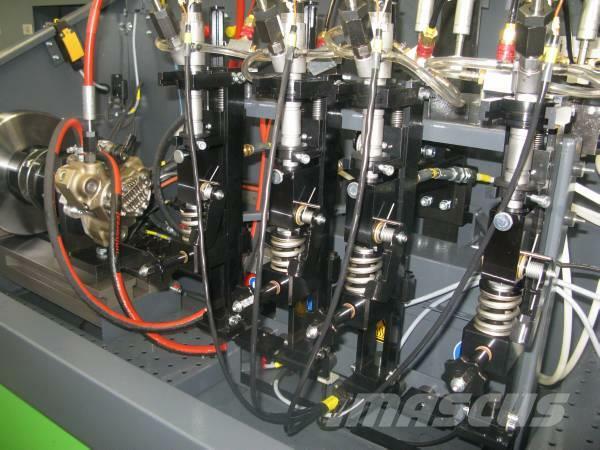 This machine is located in 0 France. 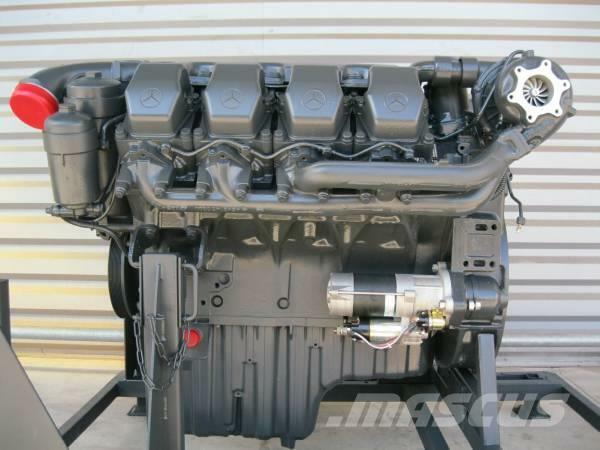 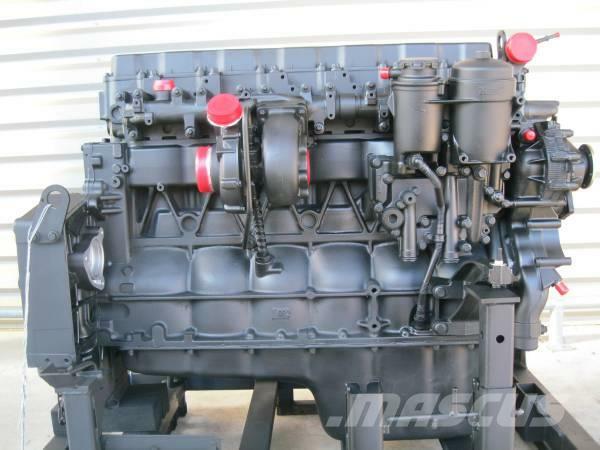 On Mascus UK you can find [Other] toutes marques MOTEURS ECHANGE RECONDITIONNES and much more other models of engines.